Welcome to the Bio-Inspired Robotics Technology and Healthcare lab , at Arizona State University. Our mission at BIRTH lab is to give "birth" to new technologies inspired by nature. Specifically, we study animal bio-mechanics, physics of interfacial forces, and robotics to develop bio-inspired smart structures for effective interactions with complex environments. As an illustration, we recently developed active mechanisms for control of friction, adhesion, and drag for snake robots to effectively interact with solid and granular environments. There is a wide range of applications for our research at BIRTH lab including efficient all-terrain vehicles, space exploratory systems, and bio-medical instrumentation. 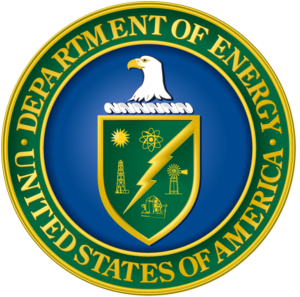 Dr. Marvi and collaborators from NMSU recieved funding from DOE National Energy Technology Lab (DOE NETL) to work on A Lizard-inspired Tube Inspector (LTI) Robot. Dr. Marvi recieved funding from The ASU DoD Seed Program to work on Octopus-inspired Decentralized Control Strategies for Highly Deformable Soft Robots. Dr. Marvi recieved funding from The Kern Family Foundation to work on Bio-inspired ideas for addressing semi-conductor industry needs. Copyright © 2015, Arizona State University, All Rights Reserved.